Free Next Day Delivery - enjoy luxury comfort as soon as tomorrow! Double-sided for double the comfort! 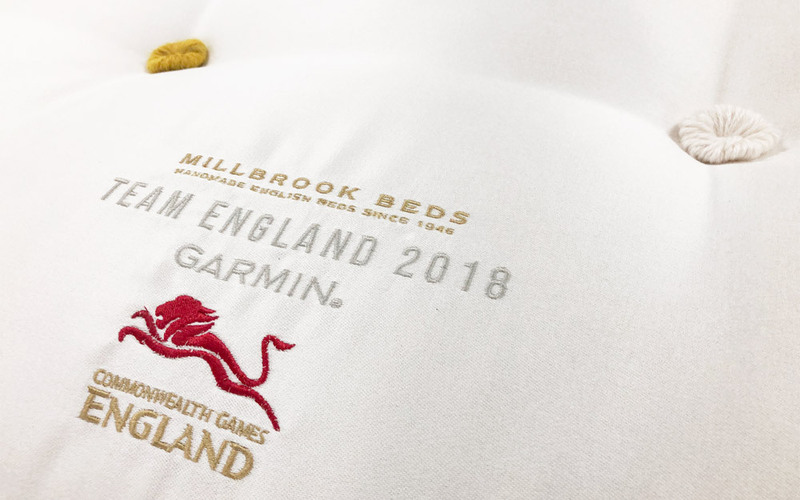 We are proud to announce that we are the exclusive online retailer of the Millbrook Team England 2018 Pocket Mattress: Team England's official bed for the 2018 Commonwealth Games. Think you could sleep for England? 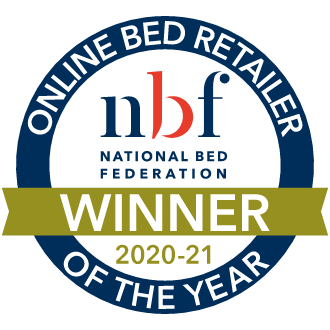 Sleep like a champion on this fantastically comfy mattress! It's no wonder this mattress has been crowned Team England's official bed for the Commonwealth Games. 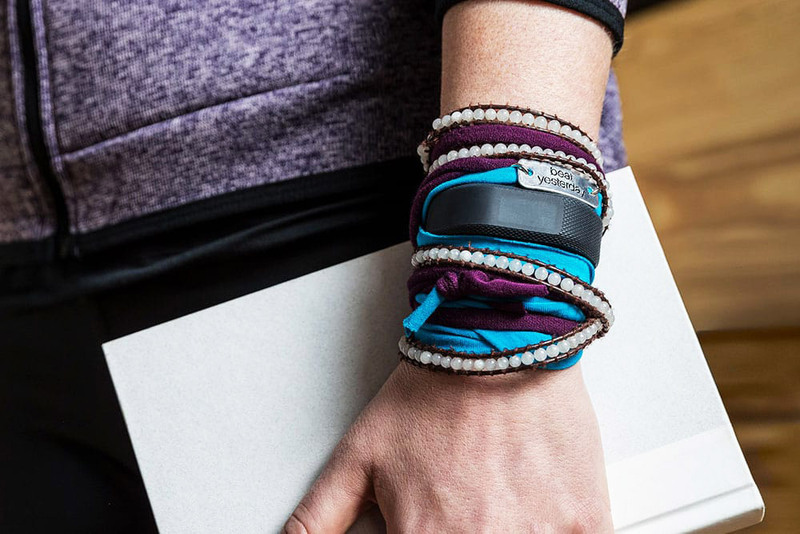 The perfect balance of comfort and support, it's been developed specially for those with active lifestyles. 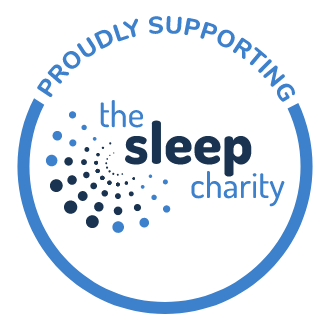 But whether you're health-conscious or a sports professional - good sleep is an essential part of a healthy lifestyle. 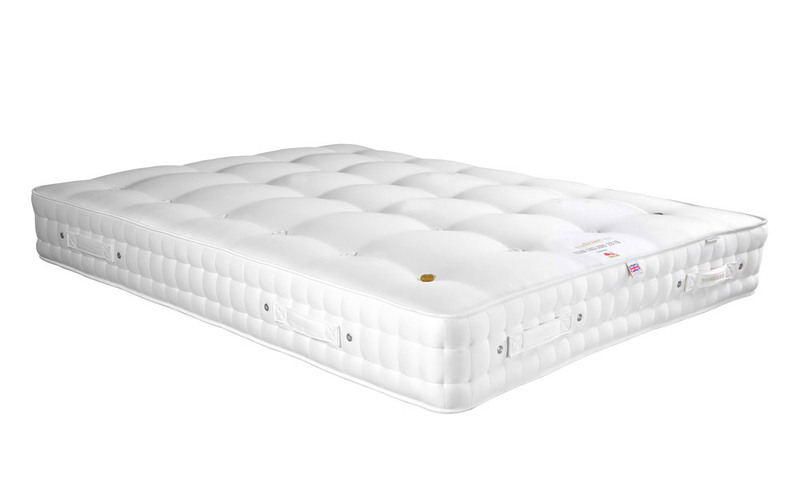 Inspired by our own remarkable athletes, the Team England 2018 Mattress is exclusive to Mattress Online. You won't find this premium, limited-edition mattress anywhere else. Expertly handcrafted in Hampshire, this mattress is all you need for a perfect night's sleep. This luxury mattress features a premium quality, all-natural comfort layer of genuine Hampshire wool, specially selected for its remarkable properties. Helping you to stay warm during the cold winter months and cooler in summer, Hampshire wool is breathable, with more bounce and a fuller texture than standard wool. With decadent layers of real Hampshire wool, the Team England Mattress will keep you cosy through and through. It's all wrapped up in a breathable, beautifully soft-touch Egyptian cotton cover for a wonderfully replenishing rest. 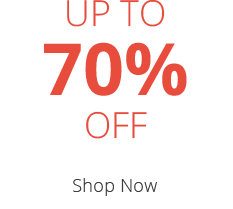 Enjoy 2000 individually hand-nested pocket sprung support you where you need it most. Pocket springs are the ideal support system as they help to reduce transfer of movement from your partner, for a more restful sleep. To truly show our national pride, this mattress is handcrafted in Hampshire using locally-sourced Hampshire wool. You can be sure this mattress is premium quality and crafted with care. Expert craftspeople use two rows of traditional hand-stitching to reinforce the border and sides. Each mattress is hand-tufted and features a unique, black Hampshire wool tuft. A small selection of the Team England 2018 mattresses will also include an exclusive golden wool tuft to commemorate the Games. Sturdy turning handles also ensure that you can flip this double-sided mattress with the greatest of ease. Discreet air vents on the side provide enhanced breathability and allow any excess moisture to escape. 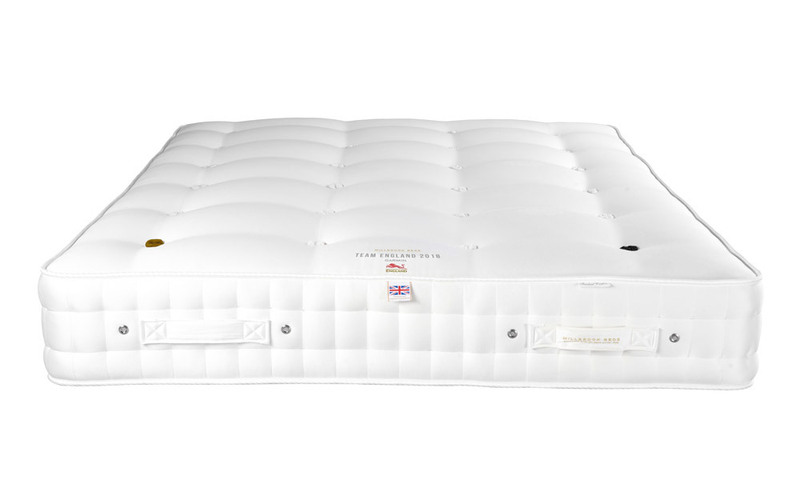 The Team England mattress comes with a ten-year warranty and is truly built to last. In order to activate your warranty, simply register your new mattress within 60 days of purchase. Perfect mattress, lovely feel and very comfortable. Good quality and the bundled garmin is a real bonus. As a big fan of athletics and a someone who regularly runs I was intrigued by this mattress. 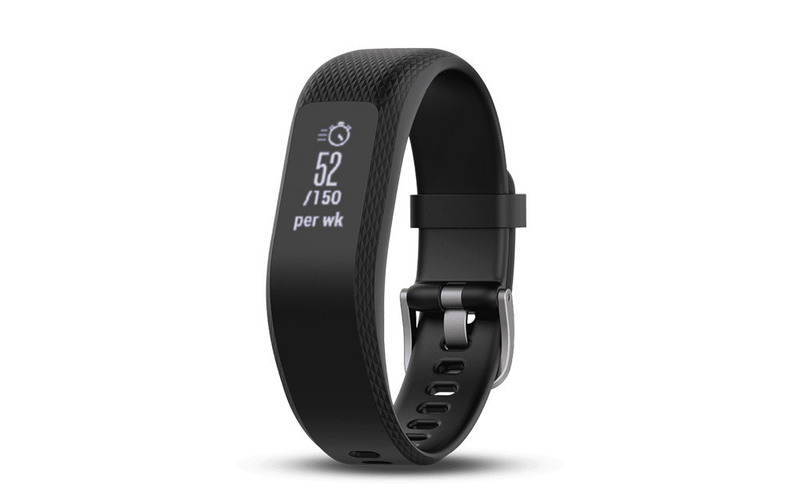 Don't need the fitness tracker but I'm sure it will happily find a home. The mattress itself is just as expected, really supportive, good quality and I wake feeling rested and ready for an active day.